They apply the principles of individual approach and maximum satisfaction of clients’ needs. Depending on the business activity profile, they offer adapted solutions to every client and provide help at every stage of implementation process and subsequent operation. Clients can always be assured that they purchase the products, meeting up-to-date requirements for the information security and ensuring maximum level of protection from internal threats. Together with the product for information protection, they offer high-quality instruments for control and optimization of business processes. 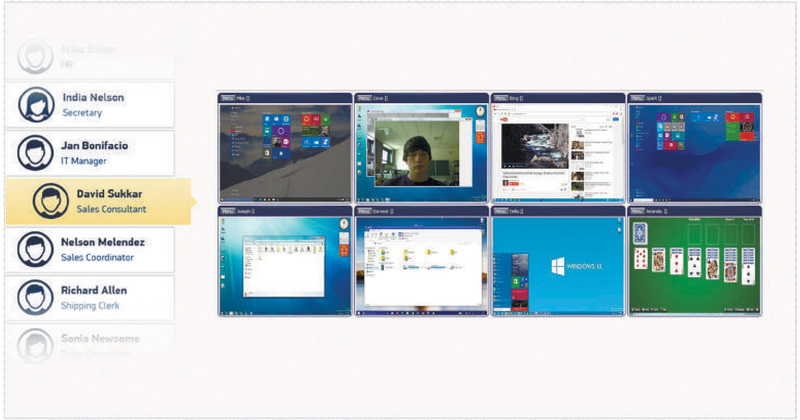 SecureTower controls all messages in messengers, including Skype, Lync and Viber; social networks; IP telephony; incoming and outgoing emails with attachments; documents copied to removable devices, CD, DVD and printed out; monitors Internet activity indicating the exact time spent by users on each website, launch of applications and time of their active use; keeps records of user working time and much more. Robust control of data leakage channels with firm grip on confidential information ensures clear vision of data travel as well as diverse tracking, auditing, shadow copying and blocking options. Have a look at the video below to see how SecureTower can protect you and your organisation. 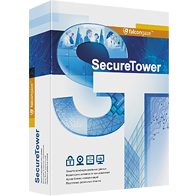 What is more, SecureTower generates graphical statistical reports based on the intercepted data where detailedinformation is represented on what applications have been used by employees during working day, what documents have been sent, how many web sites have been visited and how much time has been spent there. 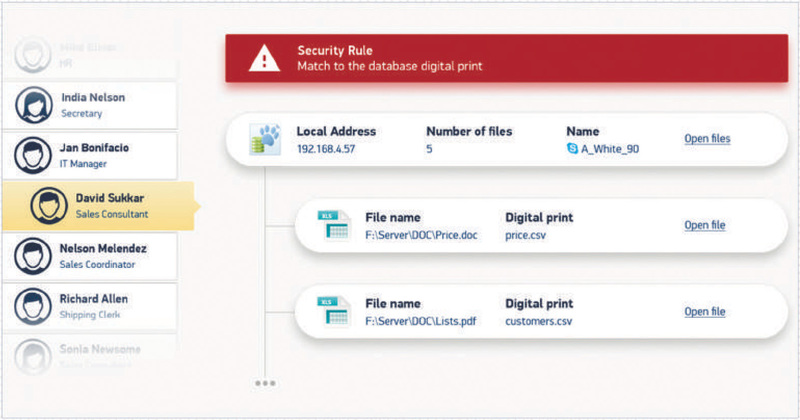 In addition, SecureTower automatically takes desktop screenshots at a predetermined interval of time, allowing to objectively evaluate all processes in a company. SecureTower scales easily, making the system equally effective for use in both small companies and in large holdings. The software is easy to install and configure and has a user-friendly interface. 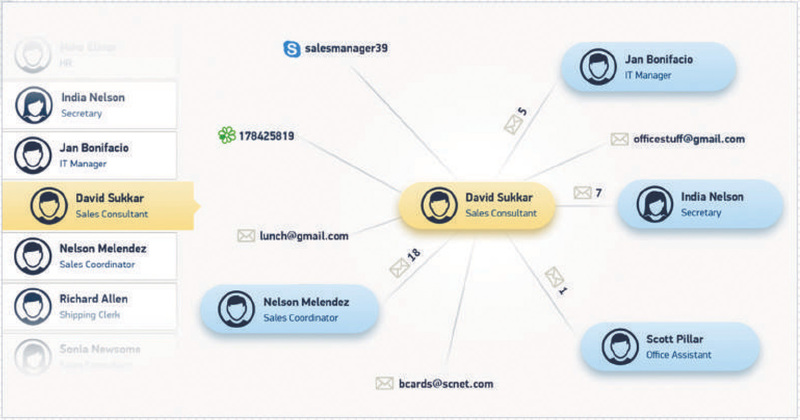 The product of Falcongaze Company provides monitoring of a large number of communication channels, confidential data leak prevention, monitoring of employees’ network activity, tools for evaluation of employee loyalty, as well as archiving business communications. SecureTower is designed to address a wide range of objectives and is an effective tool for information security officers, HR specialists and company management.